Luckily I’ve discovered the Best Curly Hair Cut In Dallas which will instantly eliminate many super textured haircut horror stories. Seriously? Did I say Dallas, as in Dallas, Texas? Yes, Dallas is famous for some of the most beautiful blondes on the planet. Just ask Jessica Simpson, Robin Wright, Renée Zellweger and Morgan Fairchild. A historically dark hued Selena Gomez went blonde temporarily. Even the late Blonde Bombshell Jayne Mansfield was from Dallas. Curly Hair In Dallas, Texas? Curly hair? Maybe Dallas isn’t known for textured hair, but it’s as big here as blonde tresses. Dallas gets very hot, steamy and humid during the late Spring and Summer months. Just imagine what happens to naturally curly hair in that type of weather. When I think of superstar curly hair gurus I think of Lorraine Massey, a curly hair pioneer from England. Or maybe the late John Sahag who reigned in New York as a brilliant dry hair cutter. John Sahag, who I had the great opportunity to interview before his untimely death, could dry cut any unruly textured hair into a work of art. Guess what? Dallas has a incredible 100% dry hair cutter hiding out in Uptown. For all those naturally textured people struggling with out-of-control texture let me introduce you to my great hair friend Rebecca Leigh. 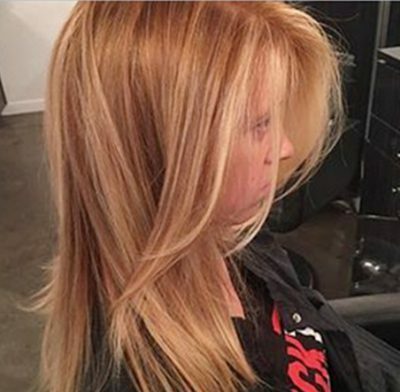 The beautiful blonde Rebecca can be found at Uptown’s Blanc Hair Salon (text 214–392–1690) where she’ll knock your socks off with a 100% dry hair cut. 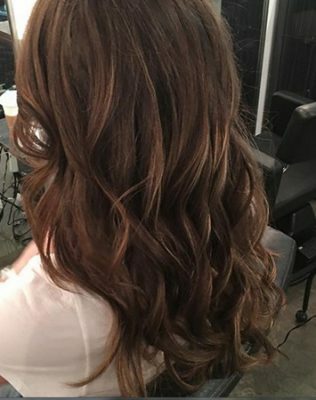 To be honest I have always been in awe of Rebecca’s hair color skills. 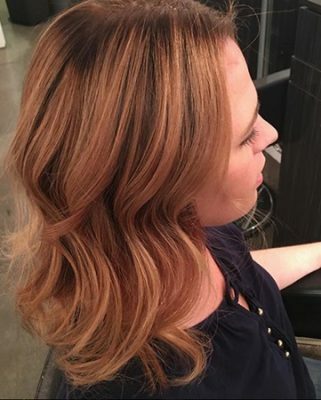 If you want an incredible custom hair color no one else will have in all of Texas, or even the world, Rebecca will go into her mad hair colorist mode and mix it for you. Never mind her incedible blonde hue inventions. Back to her incredible hair cuts on textured hair. When she told me she did 100% dry cuts, specialized in textured hair as well as long, thick and super curly, I was flabbergasted. Where have you been hiding all my life I asked her? Apparently she’s been right under my nose in Uptown Dallas doing her super dry cutting sculpting all this time. If you want to hear more about this creator of the best curly hair cut in Dallas, feel free to text her at 214–392–1690. Or stalk her work on Instagram at IG: @rebeccaleighhair. If you want to go old school, email her at relliott15@aol.com. Please tell Rebecca her Quora girl Karen Marie Shelton is spilling about her spectacular curly hair cutting skills. That way she will know how you found her. She’ll text you back a soon as possible, especially for any curly hair emergencies. Enjoy one of Dallas’ best kept curly hair secrets. Don’t you deserve the Best Curly Hair Cut In Dallas? Heck yeah you do. 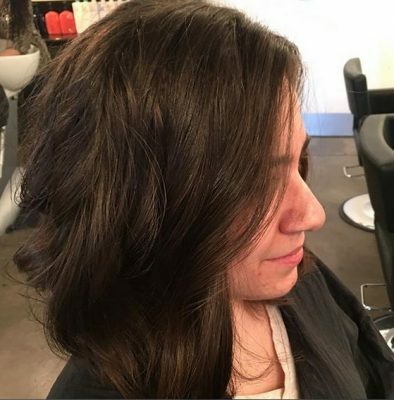 This entry was posted on Thursday, May 10th, 2018 at 4:28 pm	and is filed under Best Curly Hair Cut In Dallas, Curly Hair, Curly Hair Cutting. You can follow any responses to this entry through the RSS 2.0 feed. Both comments and pings are currently closed.